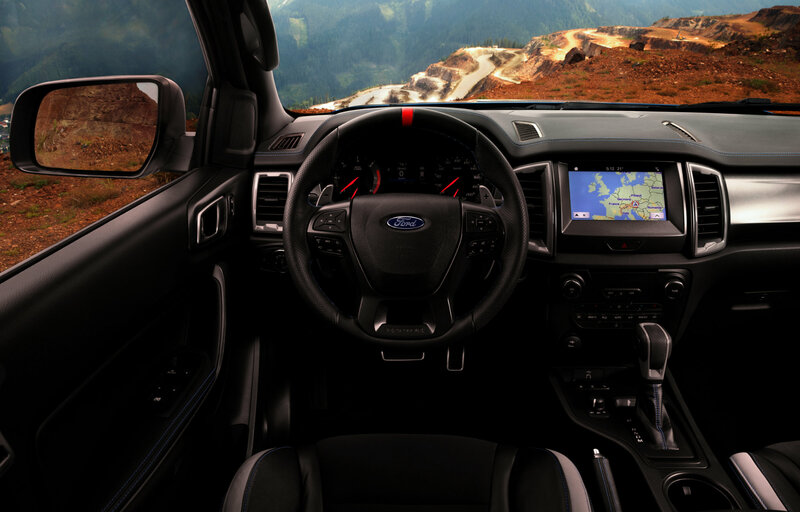 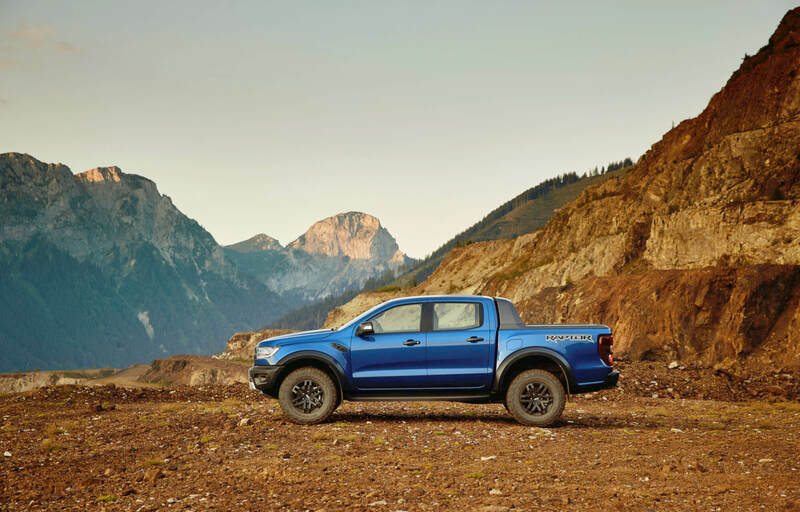 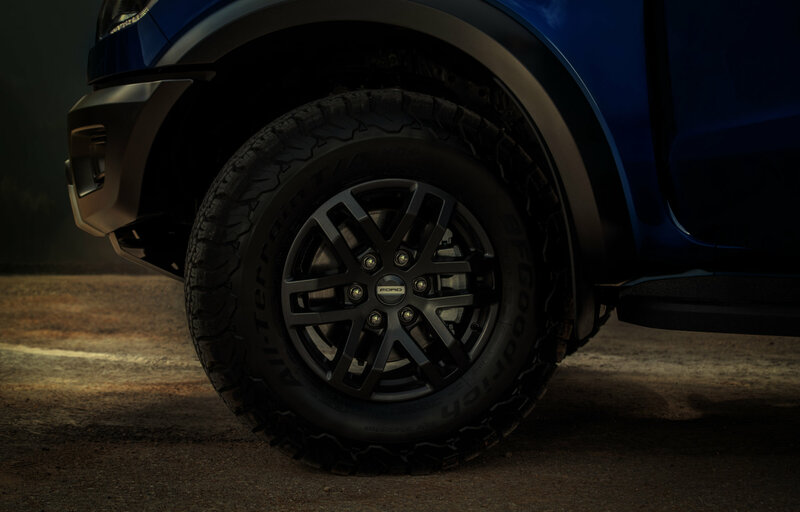 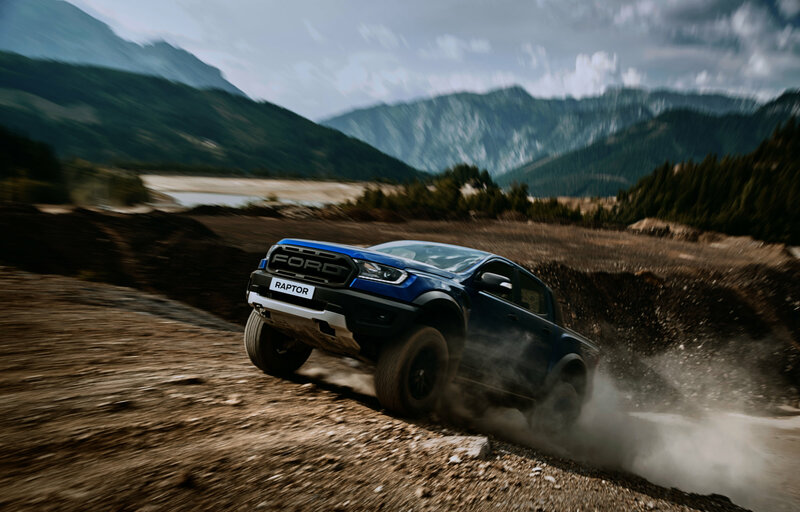 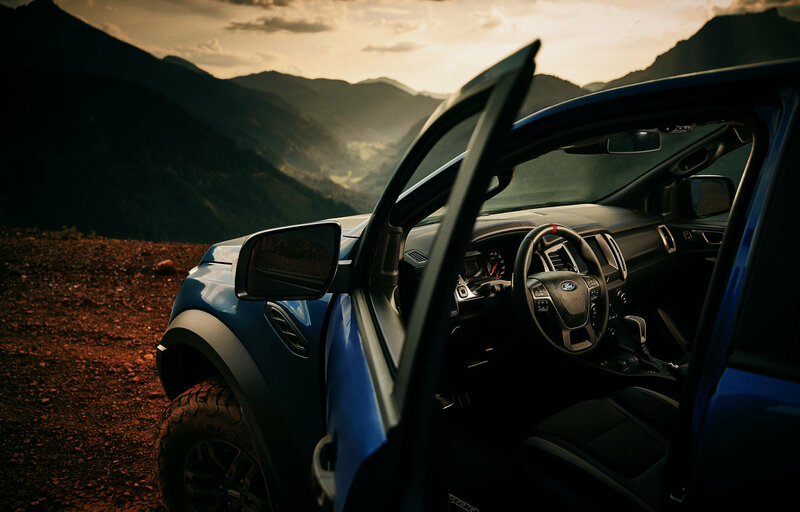 The New Ranger Raptor sets a new benchmark in off-road performance. 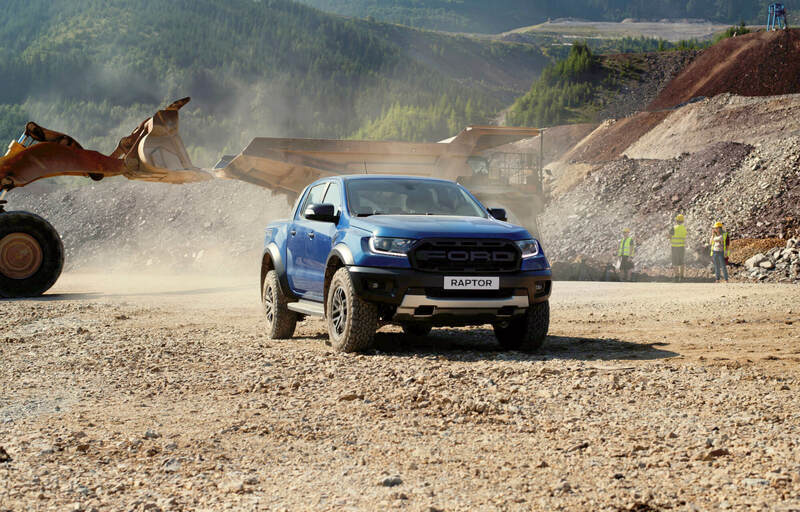 This is a vehicle engineered from the ground up to dominate every environment. 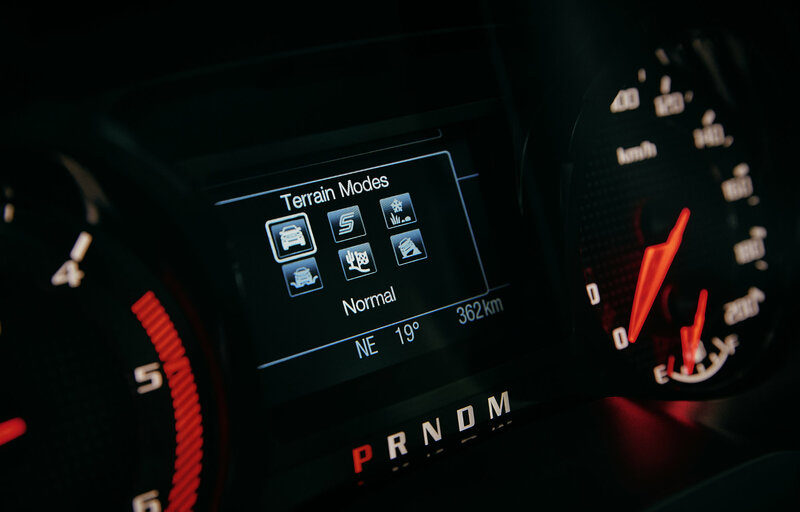 And there’s nothing else like it.